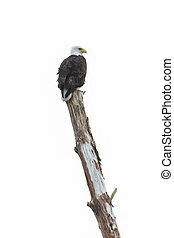 bald eagle bird in Vancouver BC Canada. 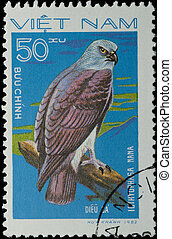 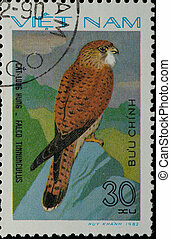 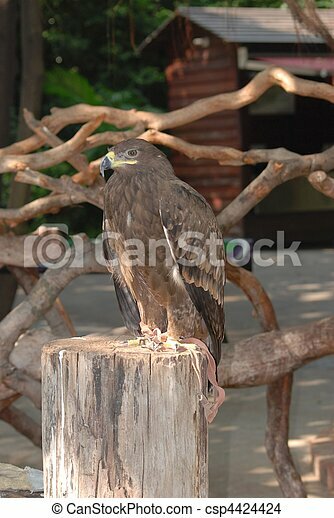 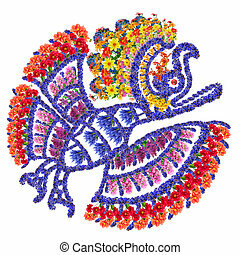 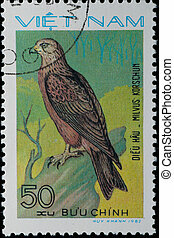 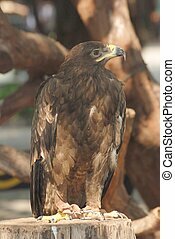 Animal portrait of brown eagle bird on brown background. 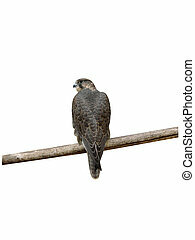 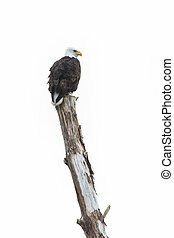 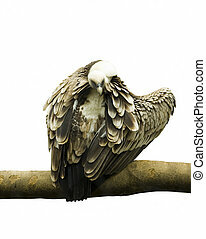 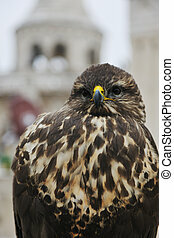 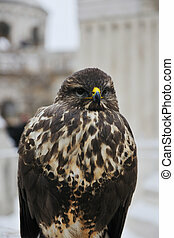 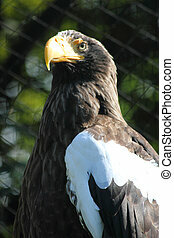 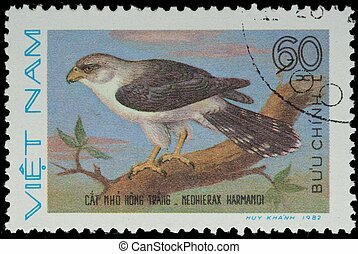 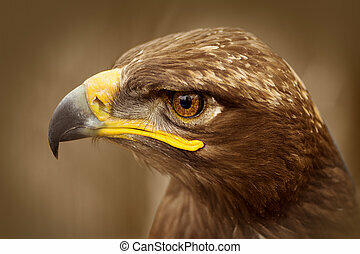 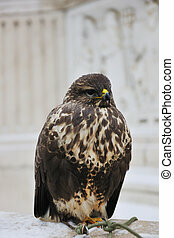 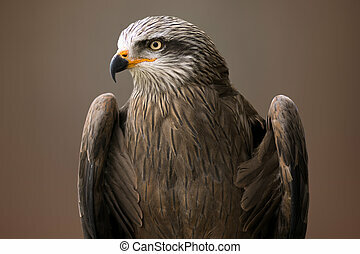 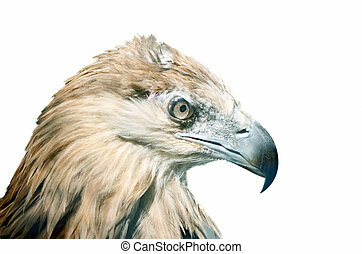 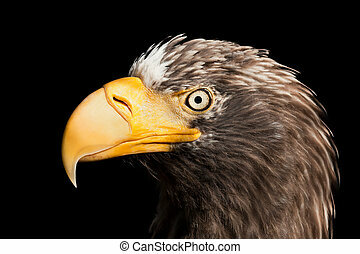 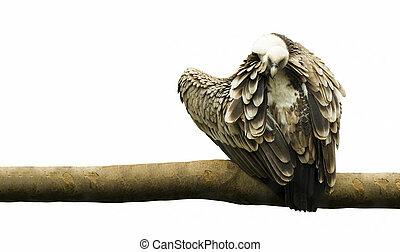 Animal portrait of eagle bird on brown and gray background.